Endermolift™ by Endermologie® is a patented technology by LPG - a non-aggressive and effective anti-aging cellular stimulation. LPG has developed a 100% natural, anti-aging technique for men and women of all ages. This technique replenishes the skin and attenuates the signs of aging, leaving your face looking radiant and rejuvenated. LiftmassageTM is a mechanical work out for the skin. It delivers micro-beats to stimulate your cells’ natural production of collagen and elastin. This anti-ageing technique redensifies the skin deep down and erases signs of ageing without the use of electrical currents, injections or chemicals. EndermoliftTM is specifically designed to prevent and decelerate the ageing process of the delicate tissues of the face, neck and décolleté. This exceptional skin workout stimulates tissues at a cellular level, naturally restoring skin firmness as it smooths away lines and wrinkles. With most of the following treatments, a course of at least 8 sessions are recommended for optimum results, with regular follow up treatments for maintenance. All treatments are carried out by a trained Therapists. ACTIONS: Revives tired, dull complexions caused by stress, smoking etc. by reoxygenating skin. RESULTS: Velvety soft skin and radiant complexion. ACTIONS: Reduces eye contour wrinkles, decongests puffy eyes and erases dark circles. RESULTS: A fresh and wide-eyed look. ACTIONS: Firms skin by densifying in depth. 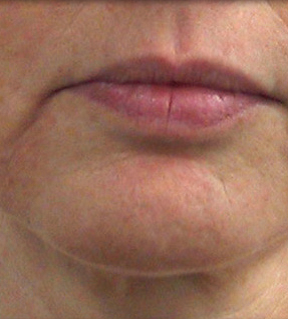 RESULTS: Enhanced cheekbones, resculpted and redefined facial contours. 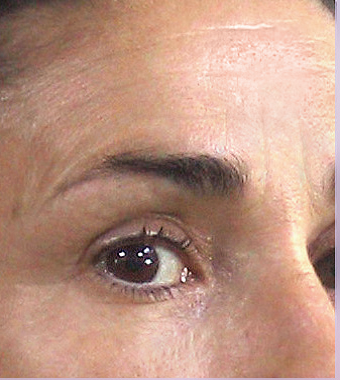 ACTIONS: Targets each wrinkle and naturally fills it from within. 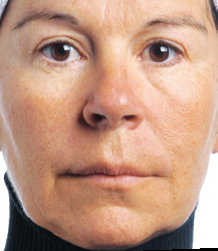 RESULTS: Smoothed skin, for a younger face that stays animated. 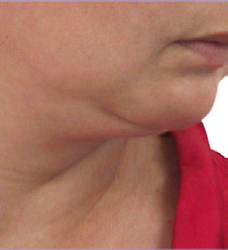 ACTIONS: Slims down double chin and lower face. 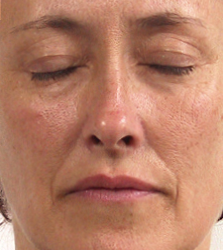 RESULTS: Redefined facial contours and resculpted volumes. ACTIONS: A complete face, neck and décolleté anti-aging treatment. RESULTS: A youthful face, a toned neck and a smoothed décolleté. 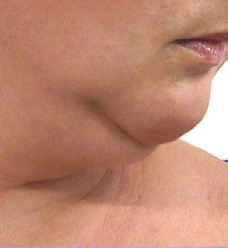 * Best results visible after 8 EndermoliftTM sessions. LPG’s techniques have been used for many years by plastic surgeons, dermatologists, doctors, physical therapists, institutes, and spas known throughout the world. Their efficacy has been proven by more than 85 clinical and scientific studies. The most recent study, coordinated by Professor Lafontan (INSERM, Toulouse), demonstrates that the action of the latest generation of Cellu M6 deeply thickens skin by activating the production of collagen (+240%) and elastin (+160%) for an effective, 100% natural anti-aging solution. 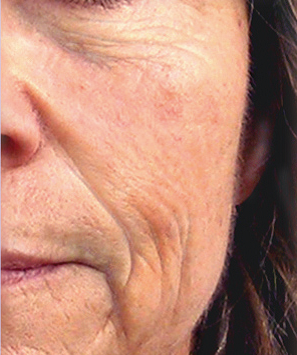 In general, Endermolift should not be used on patients with a serious illness or skin infection. If in doubt, ask your practitioner or doctor for advice. You will see results after the very first use. Your skin will be smoother, and you’ll have a natural healthy complexion! You can expect long lasting results after your recommended number of sessions. Your wrinkles will be smoother, your facial contours will be redefined, your cheekbones enhanced, and your face will appear younger! 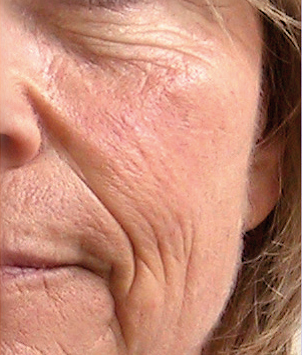 Although it is intense, an Endermolift session should never hurt! Instead, during and after the session, you have a true sense of relaxation and well-being. If the session is painful, the setting is not adequate. Do not hesitate to speak with your practitioner. Results appear immediately and last. After a targeted program, one optimization session per month is generally sufficient to increase the effects of Endermolift. 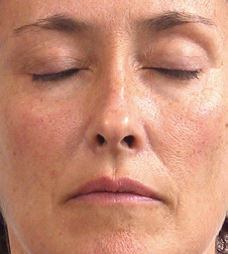 I have used botulinum toxin (Botox®) and/or hyaluronic acid injections. Can I also follow an Endermolift program? We strongly recommend complementing these injections with Endermolift’s 100% natural cellular stimulation. Before the injections: Endermolift provides tissue with oxygen and improves vascularization, allowing products to be better injected. 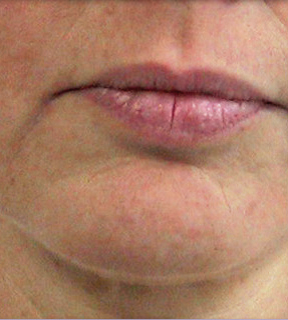 After the injections: Endermolift helps to distribute filling products more evenly. You are simply advised to avoid treatment on the injected area for a few days (or as long as it is inflamed). Please consult your doctor or plastic surgeon. Is Endermolift compatible with a facelift? 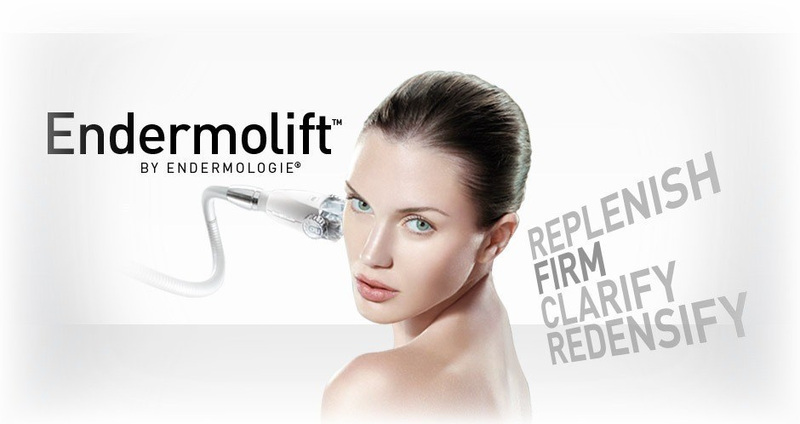 We also recommend a few Endermolift sessions before and after a facelift! For this, LPG Experts have developed before and after a facelift protocols. Pre-operatory: Endermolift provides tissue with oxygen and improves vascularization in order to prepare the skin for the procedure. Post-operatory: With its draining action, Endermolift improves the absorption of edema and considerably reduces the side effects of surgery. Please consult your doctor or plastic surgeon.